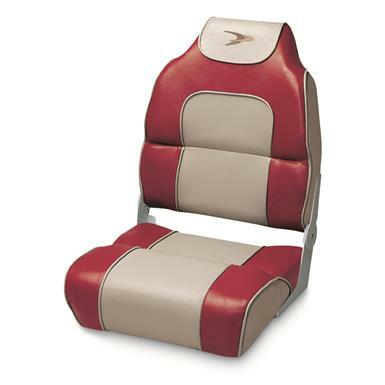 A new seat will upgrade your fleet. 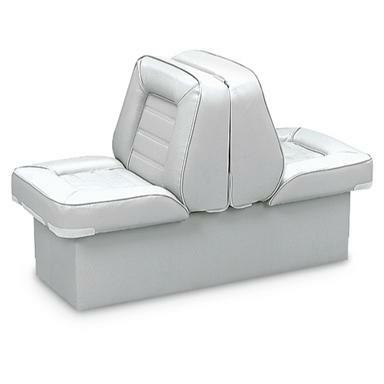 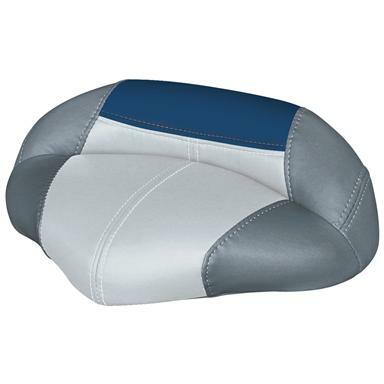 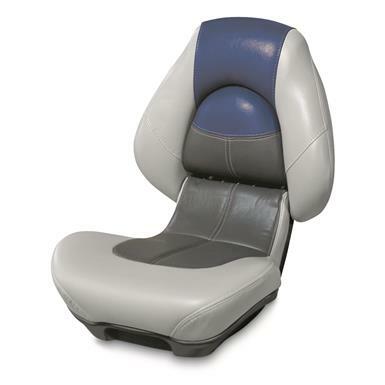 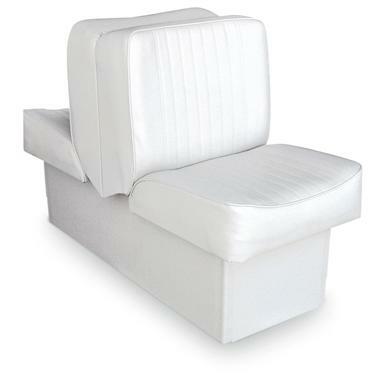 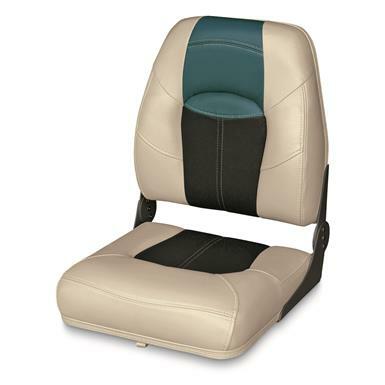 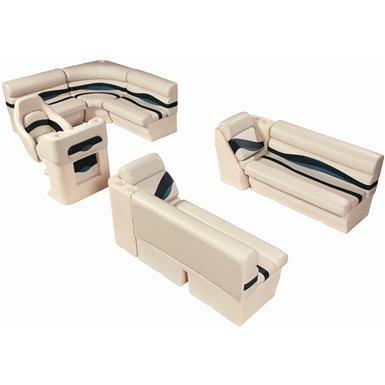 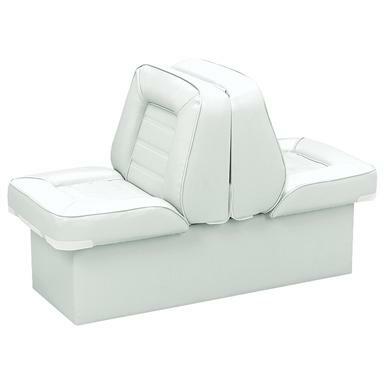 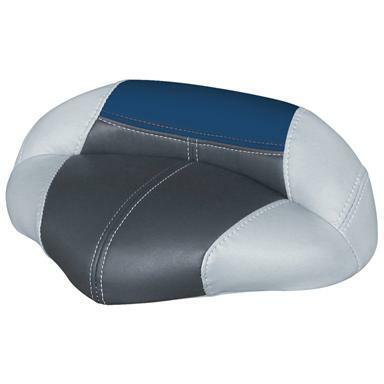 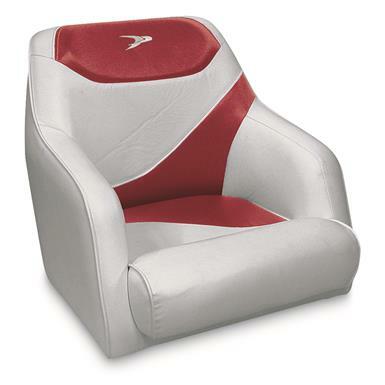 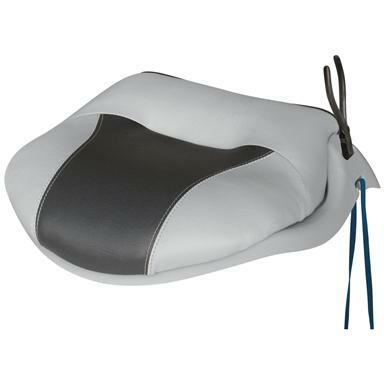 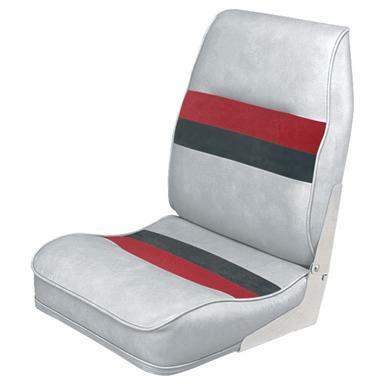 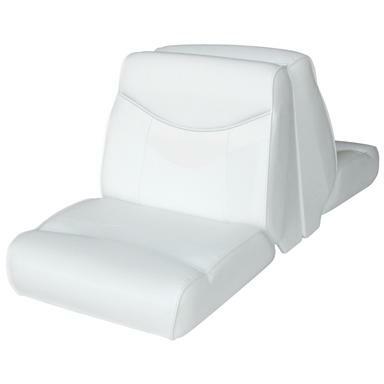 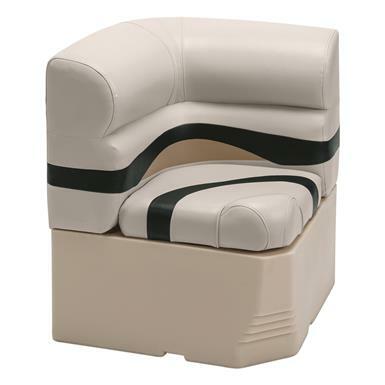 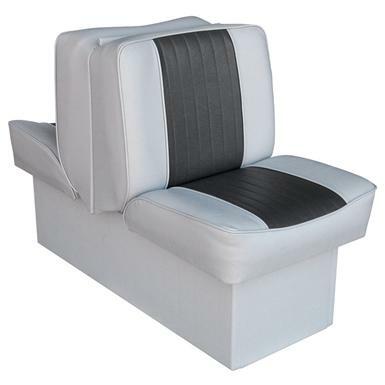 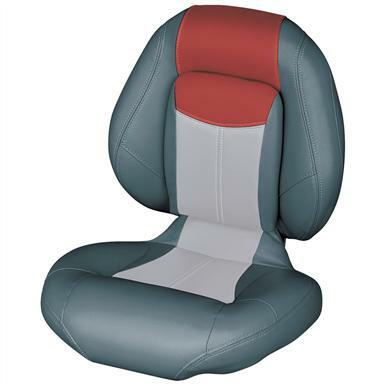 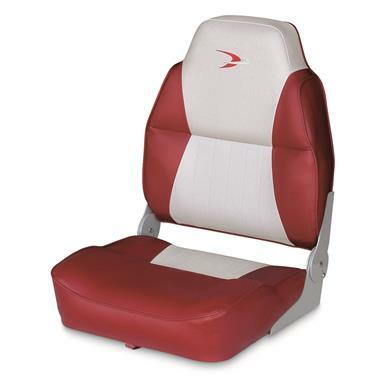 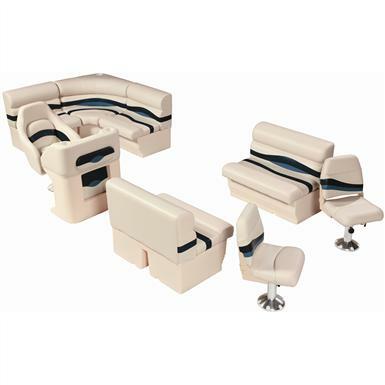 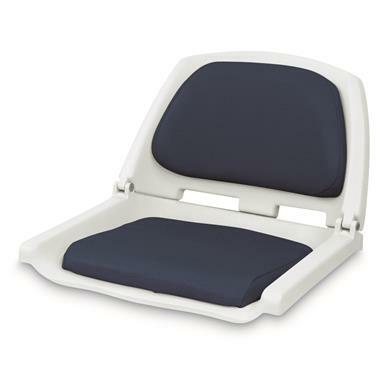 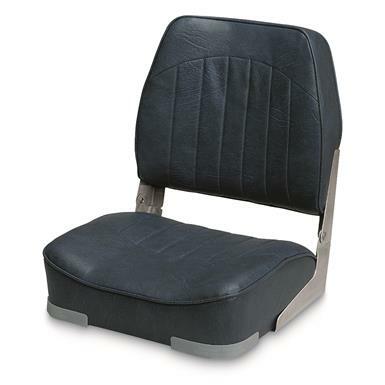 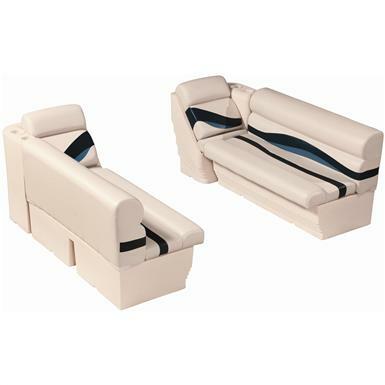 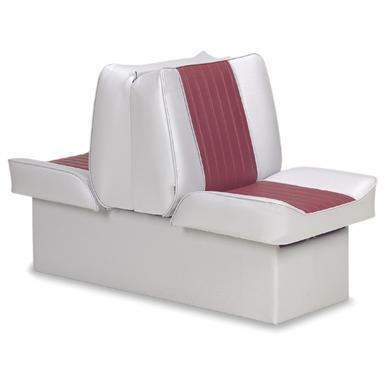 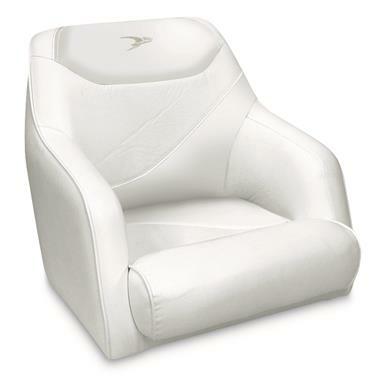 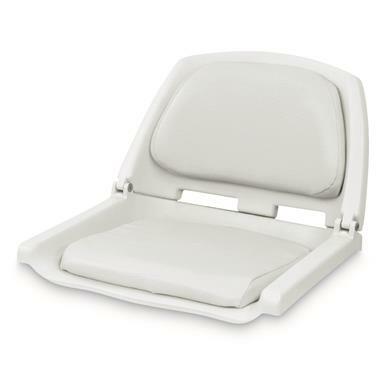 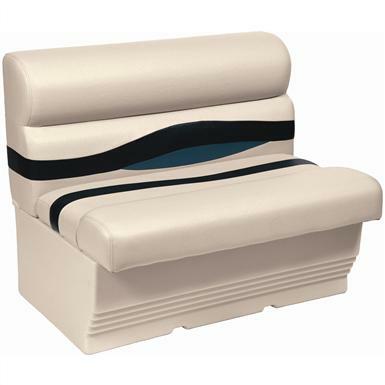 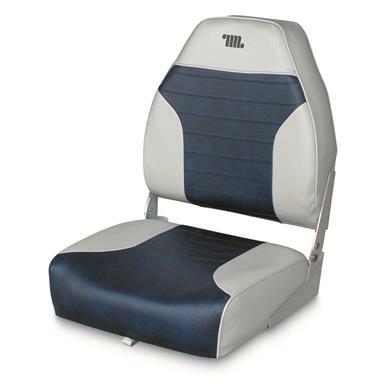 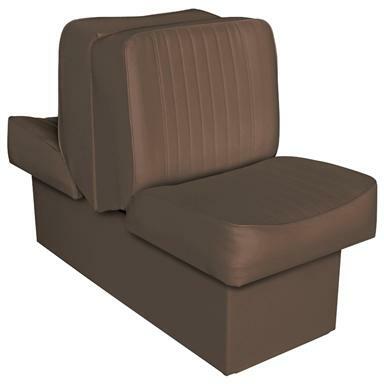 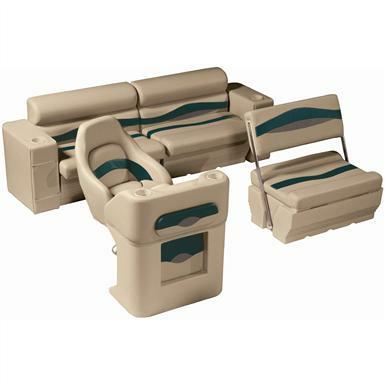 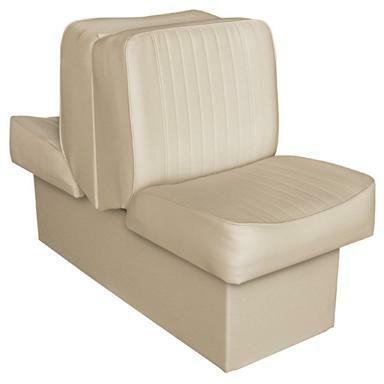 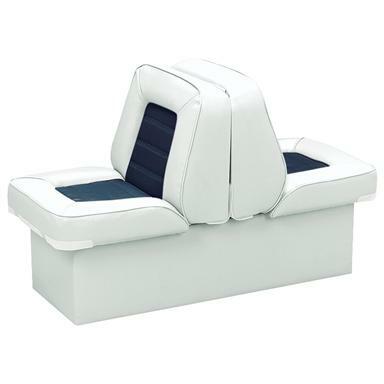 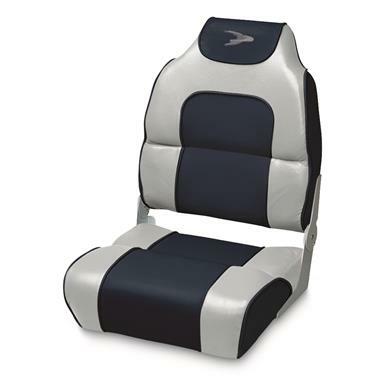 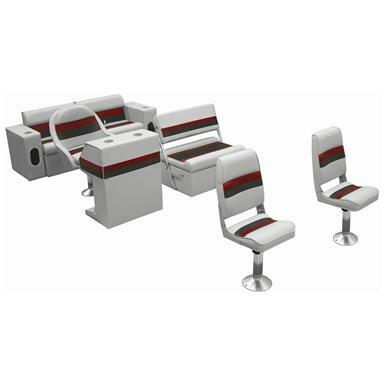 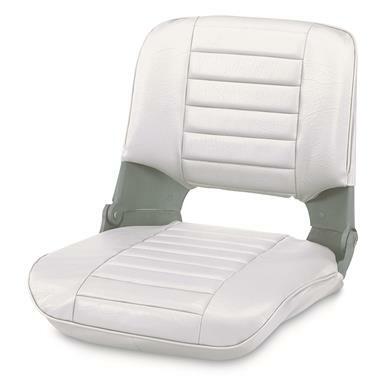 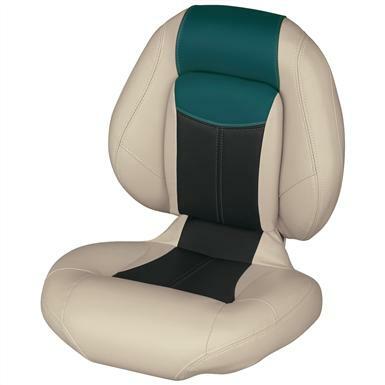 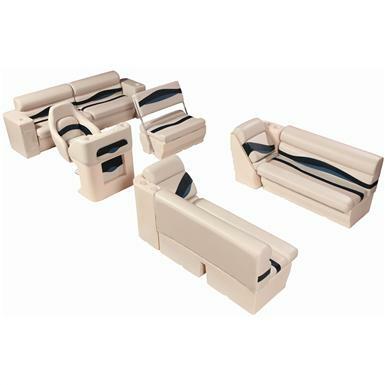 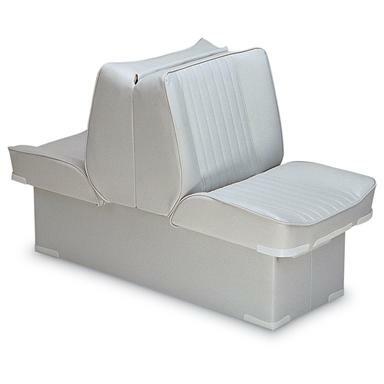 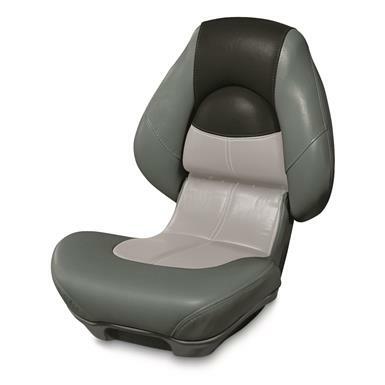 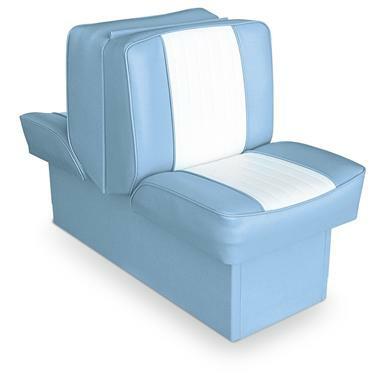 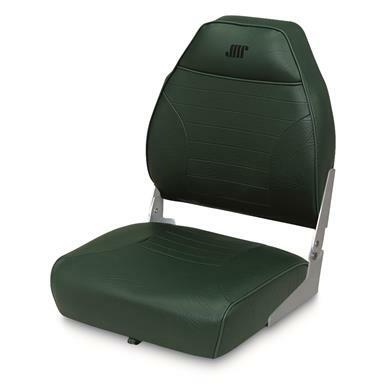 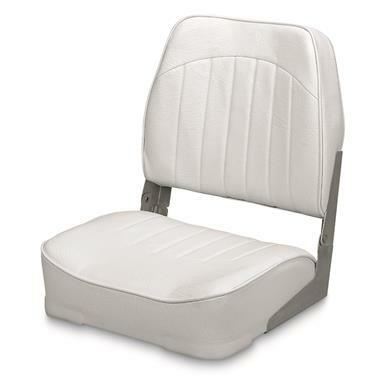 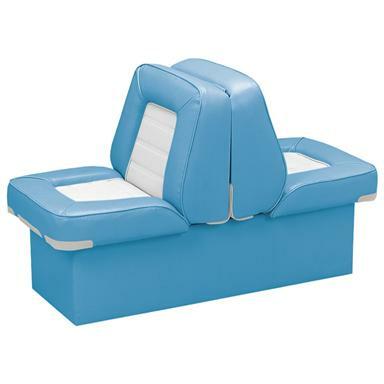 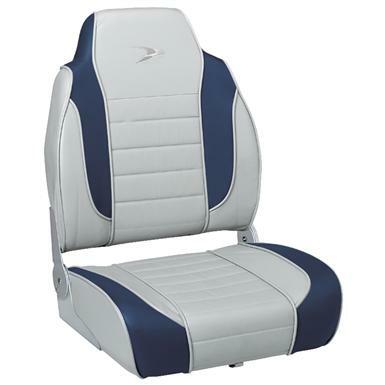 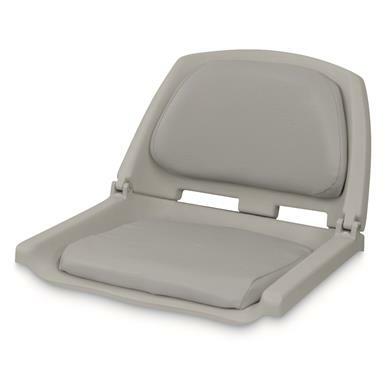 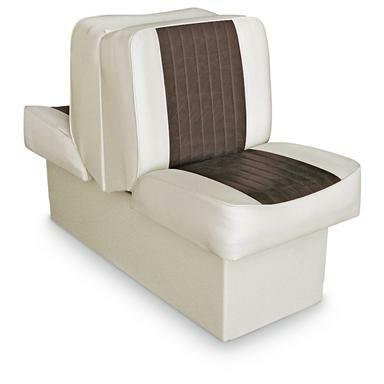 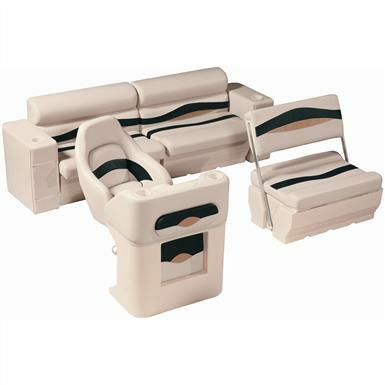 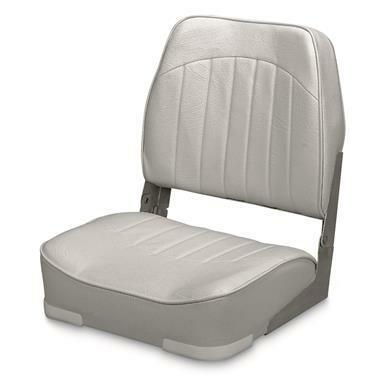 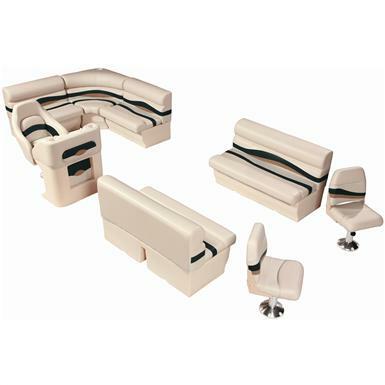 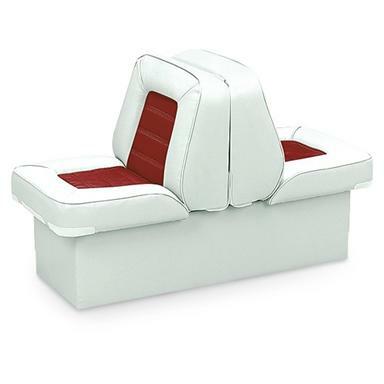 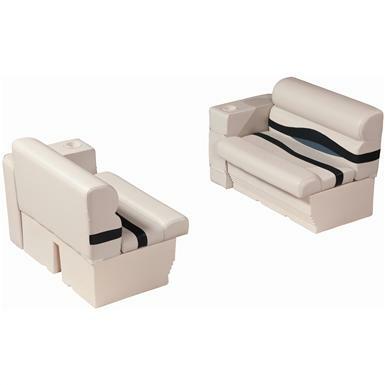 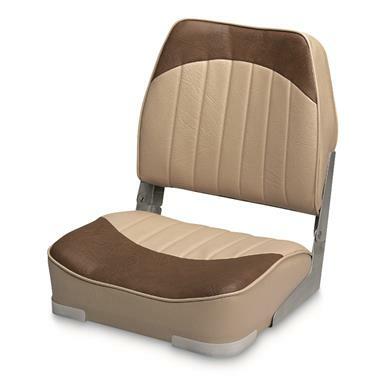 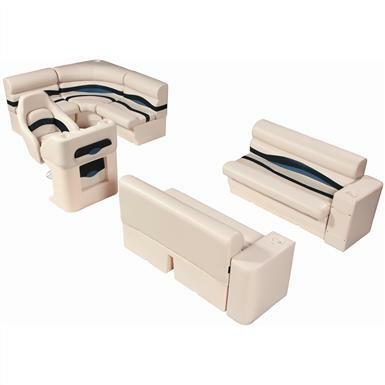 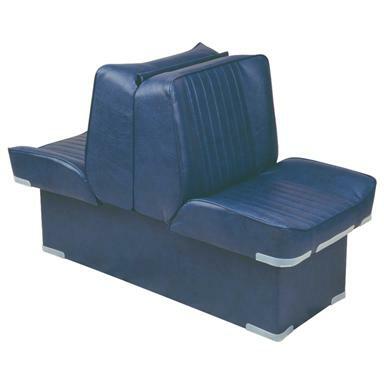 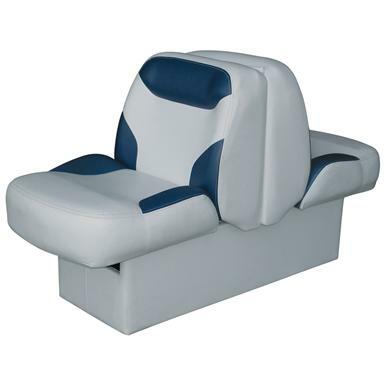 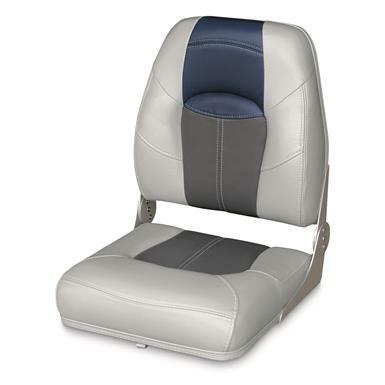 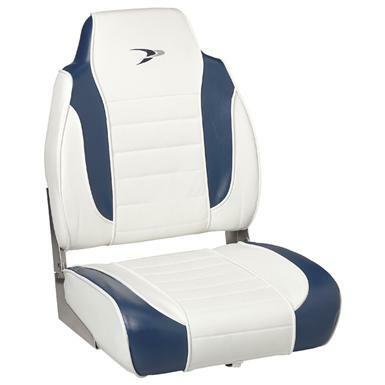 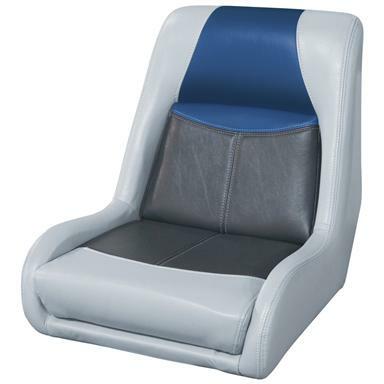 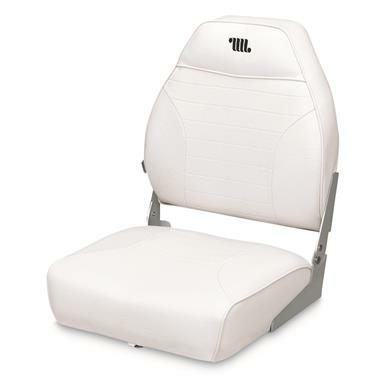 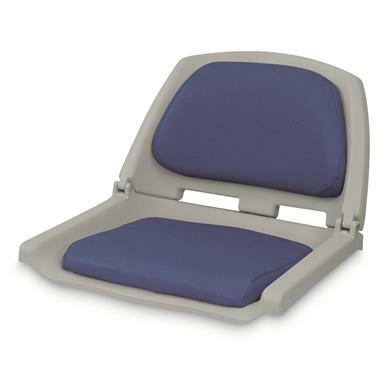 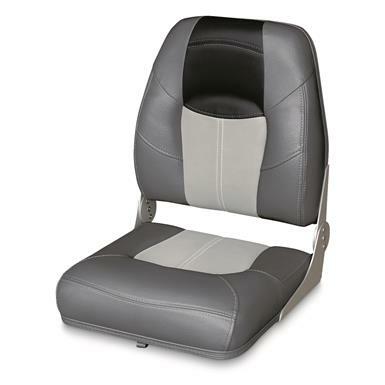 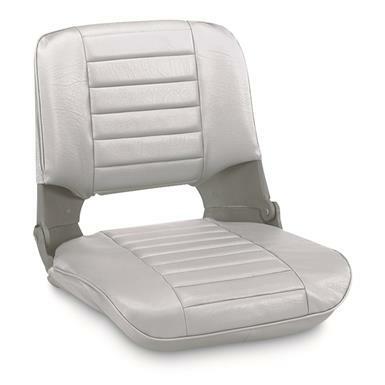 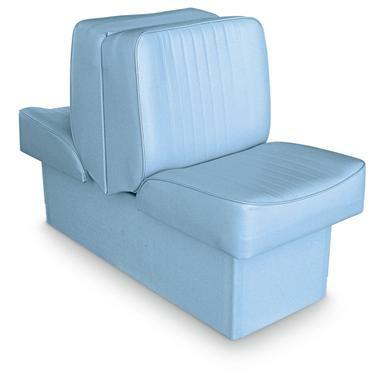 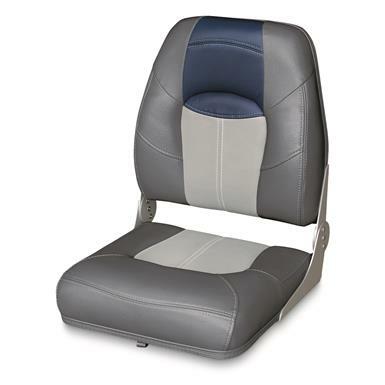 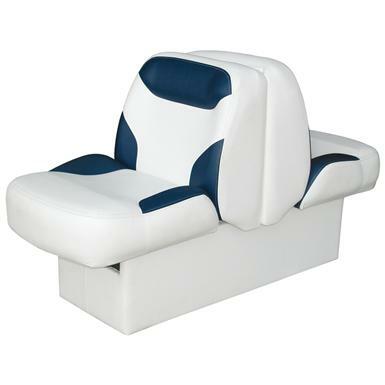 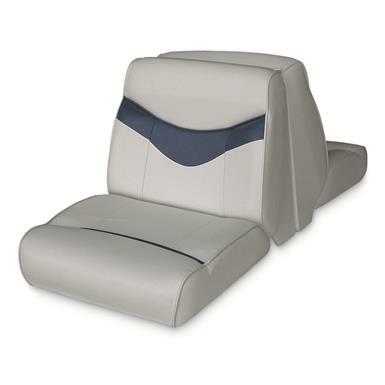 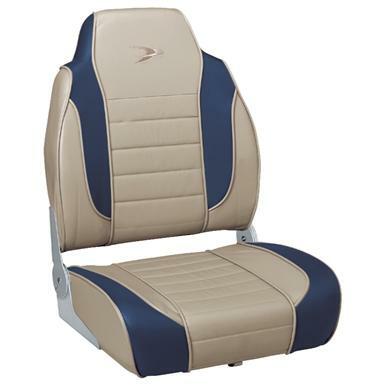 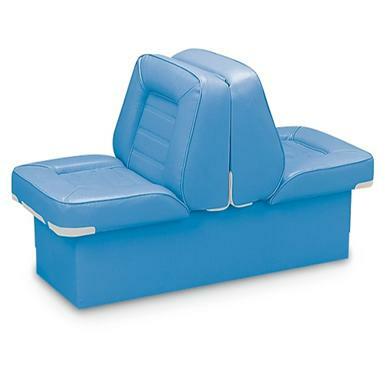 Furnish your boat with great looking boat seats. 25"d. x 20.5"w. x 19"h.